An ever-evolving list. We currently do not have a Japan craft beer liaison so entries in here will be *very* sporadic. 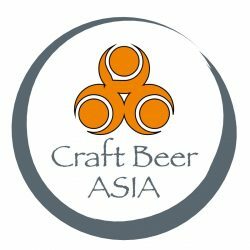 If you like craft beer, writing, are in Japan and want to promote the country’s options by contributing to Craft Beer Asia, email site creator Rob Shelley at robshelly@live.ca. A craft brewery located in historically-rich Kyoto, located a 40 minute train ride from Osaka.